Warm your winter heart in the cosmopolitan, creative city of Reykjavik. 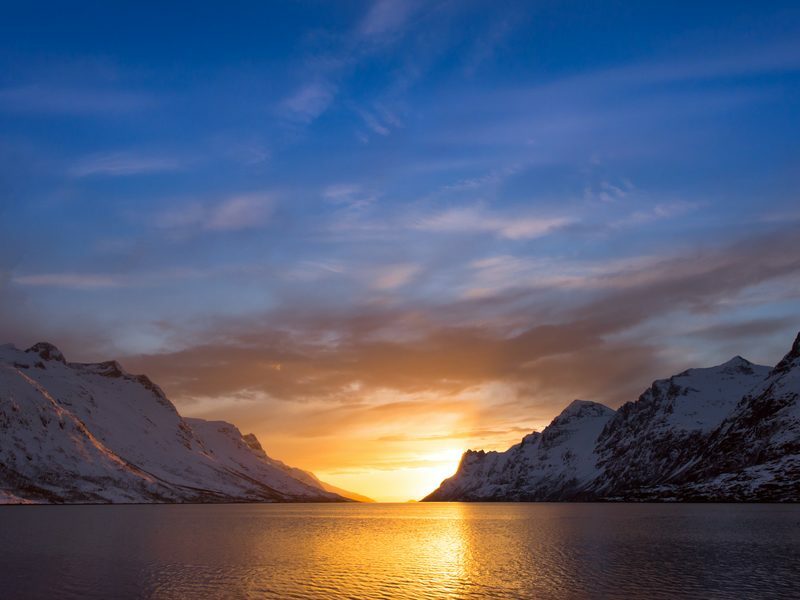 The capital of Iceland is yours to explore before meeting your Travel Director and fellow travellers for a Welcome Reception with drinks and canapes. 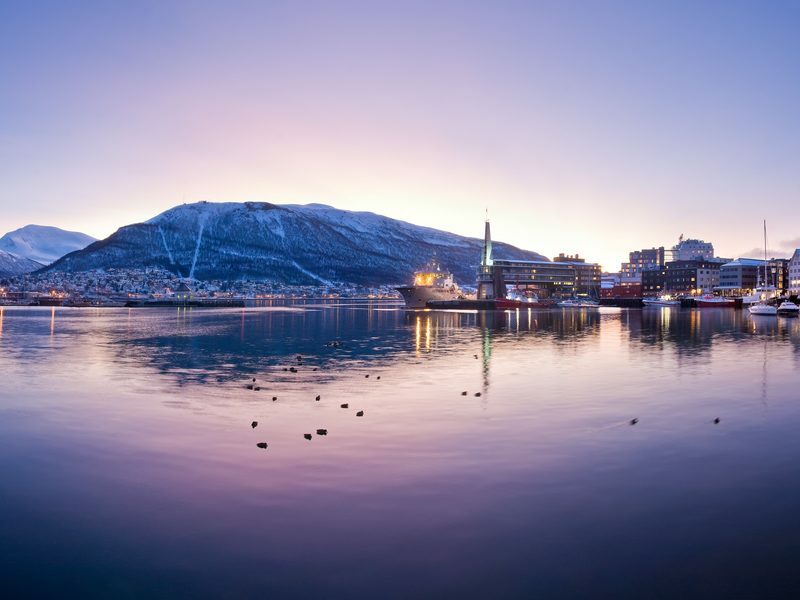 We meander past the colourful facades and iconic attractions of Reykjavik during a sightseeing tour that will include views of Parliament House, the Old Harbour, the National Museum and Laugardalur swimming pool. Admire the imposing hilltop Hallgrimskirkja church, inspired by Iceland's natural beauty. Weather permitting, this evening could see you venture out on a Northern Lights drive to catch a glimpse of the ethereal display of motion and colour. We visit the Golden Circle and Thingvellir National Park to trace the gigantic cracks in the earth's crust, formed over millennia as the tectonic plates of North America and Eurasia slowly drift apart. Iceland's natural wonders continue to astound as we watch the bubbling mud pits and Strokkur geyser erupt, spouting a spectacular column of boiling water and steam 30 metres into the air. Next up are the glistening frozen waves of majestic Gullfoss, the 'Golden Waterfall', before we journey to the Fridheimar Greenhouse for a fascinating introduction into Icelandic horticulture and a taste of the juicy tomatoes grown there. This evening, dine at your hotel and, if conditions permit, join your Travel Director for a walk in search of the dazzling heavenly display. 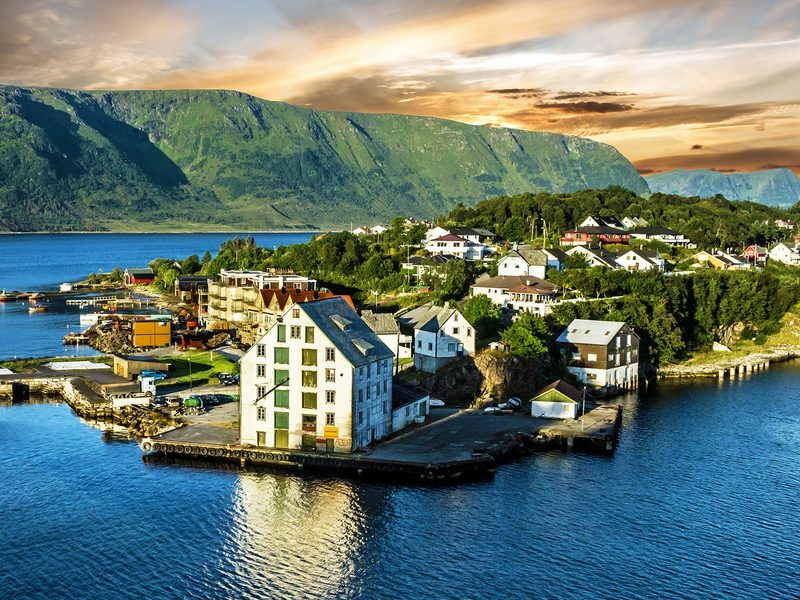 Embark on an epic journey through Iceland's extraordinary south coast, a land of Viking legends and mystical natural beauty. 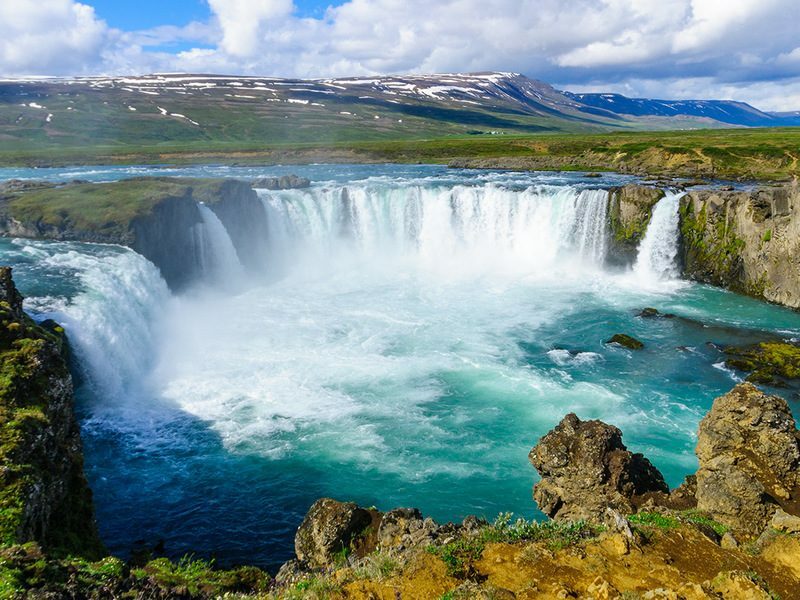 Encounter the spectacular waterfalls of Seljalandsfoss and Skogafoss and the volcanic midst of Eyjafjallajokull, today completely covered in ice. 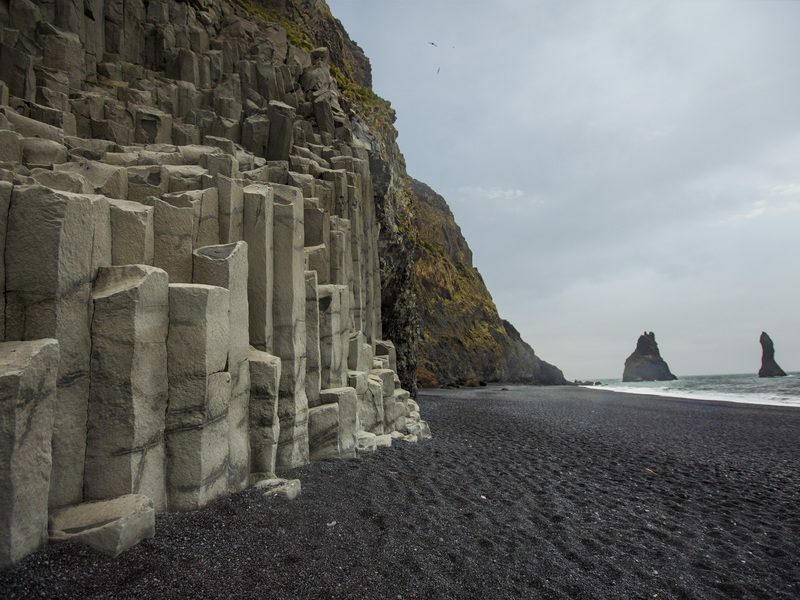 Visit the Skogar Folk Museum where you will 'Dive Into Culture' and learn about Icelandic heritage, then travel to Vik to view the black sand beach. Tonight, we dine at our hotel. The extraordinary geothermal feats of Iceland are explored today as we 'Dive Into Culture' and understand the way in which this island harnesses geothermal energy. We'll visit the state-of-the-art Hellisheidi Geothermal Exhibition located on an active volcanic ridge, then 'Dive Into Culture' again as you soak in the healing waters of the world-famous Blue Lagoon, a delicious cocktail in hand. (Please remember to pack your swimwear). Iceland's Viking heritage is next on our agenda during a visit to Viking World, before a Farewell Dinner in a local restaurant with our Travel Director and travel companions. Terms and conditions apply. 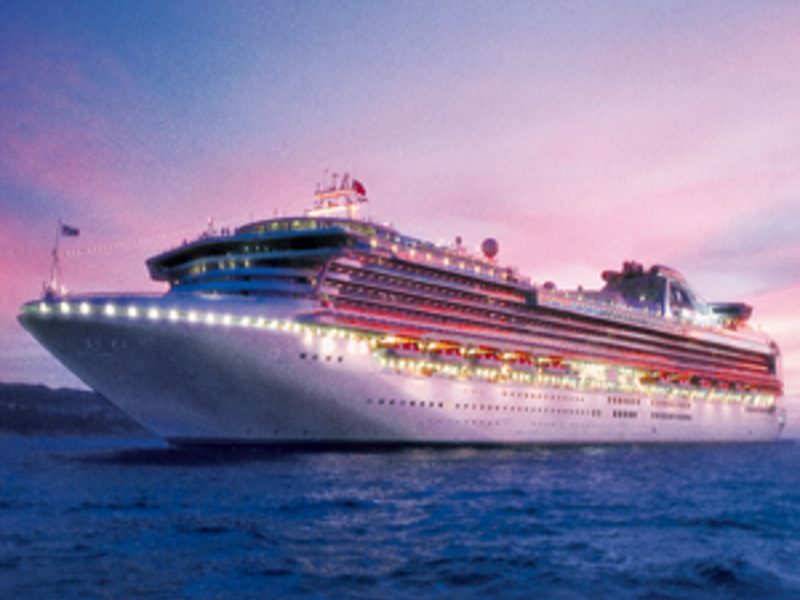 Prices are per person twin share in Australian dollars based on departing Adelaide on the 12th of October 2019. Prices are correct as of 15 January 2019 but subject to change and availablity at the time of booking. 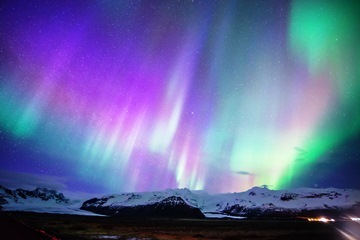 Included transfers in Iceland depend on flight arrival, please speak to your travel consultant for further details. Flights are economy class flights with full service airline to London, ex Sydney, other departure cities are available. Prices advertised are for payment with cash, credit card payments will incur a surcharge.